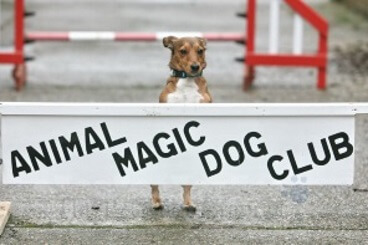 Your booking for your dog’s training. Your Booking-If you have booked a place for the last term of 2018 (which starts on the 22nd Oct) will have had an e-mail from Kathy, Club Secretary, to confirm receipt of your booking form and payment. Please contact her immediately if you have not received an email as it means your booking has gone astray. • You cannot find a course or time to suit you-let us know your requirements and we will see if we can help. • You cannot decide what you would like to do then study the timetable to see what is available and click here to book . Fireworks-Please do not forget to start preparing your dog for the onslaught of fireworks. Please click here to see some top tips and don’t forget we have noise CDs available for sale in the Barn for home practice.